The wait is over! It is time to put your creative caps on and gear up for the 3rd Annual Design Challenge: ReStore’s Furniture Flip! This year will undoubtedly be the best yet. Again, partnering with DIYcave and the new 9th Street Village for the upcycle event of the year. There will be food trucks, bonfires, and of course your amazing remade art or functional pieces on display. Your skills will be put to the test to benefit your community. 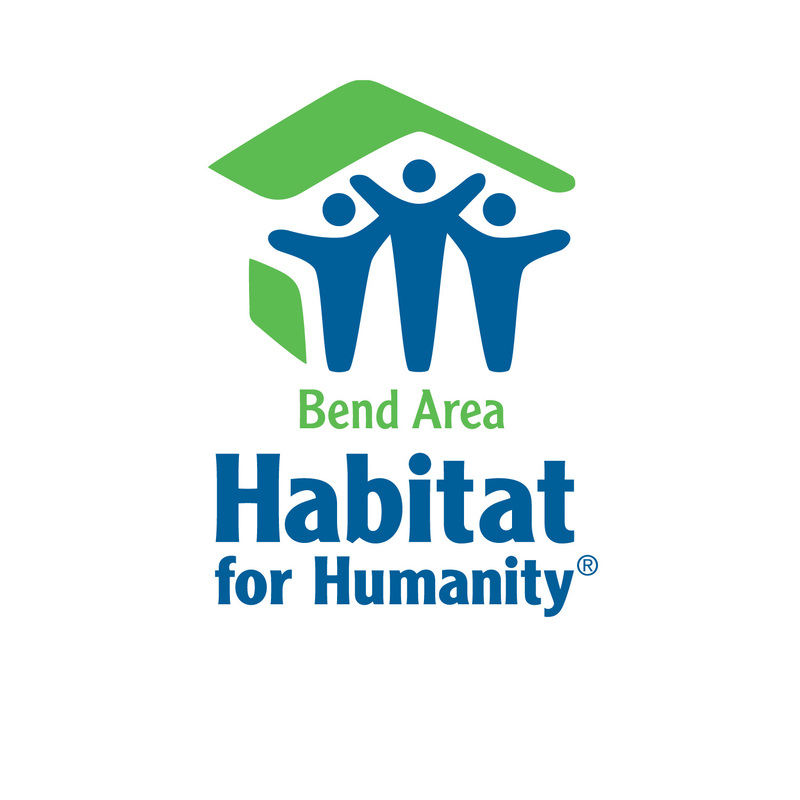 All proceeds from the auction will benefit Bend Area Habitat, and help us build affordable homes right here in Bend. This entry was posted in application, Bend, challenge, design, diy, diycave, Uncategorized. Bookmark the permalink.